This was our second time at The Haunted Prison. It is always amazing. They housed refuges from Cuba here back in the day. But they weren’t really refuge’s. They were criminals released by Cuba. They had a lot of bad people here. 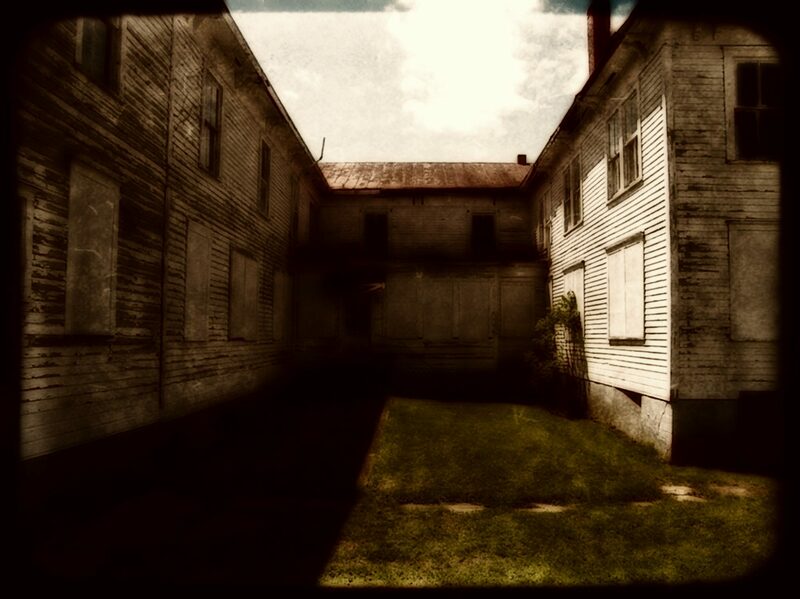 After it closed, the prison was bought and eventually made into a haunted attraction. Being a “haunted” Haunted attraction is even better.